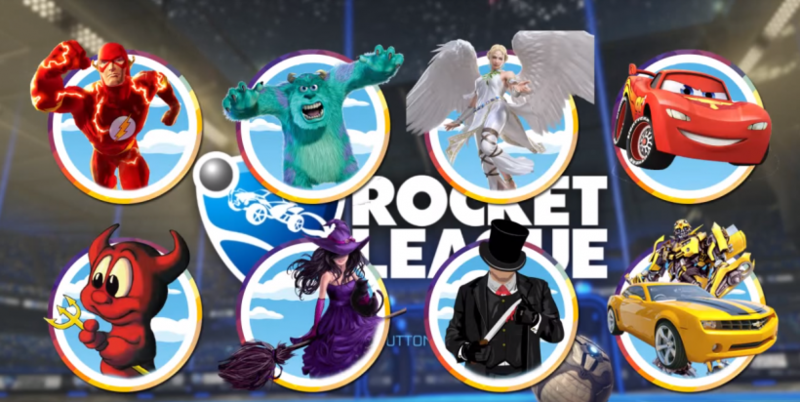 Rocket League – Free Items Redeem Code “Shazam” and Rocket Pass 3 Content! 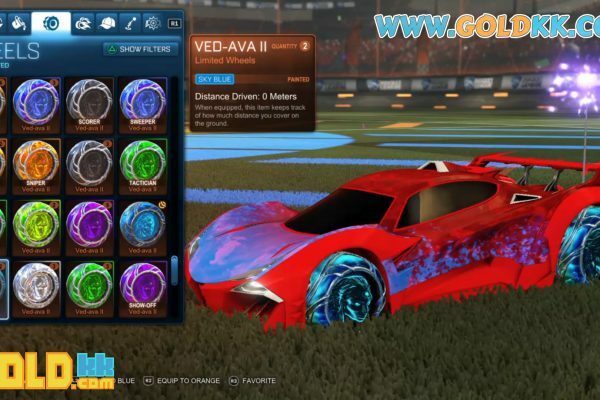 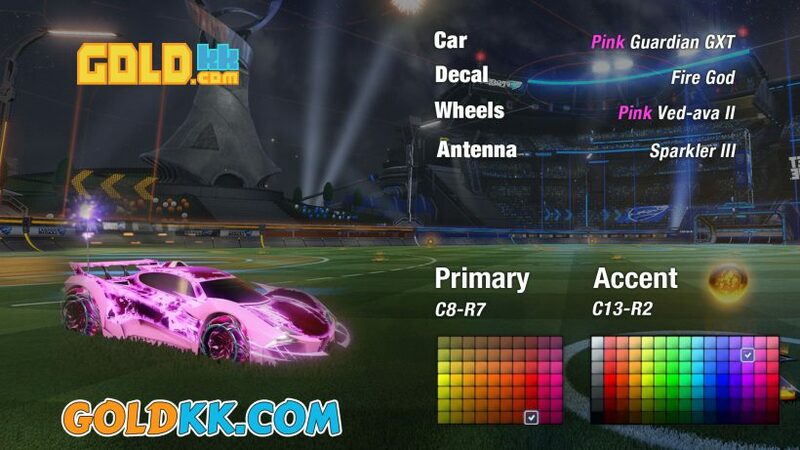 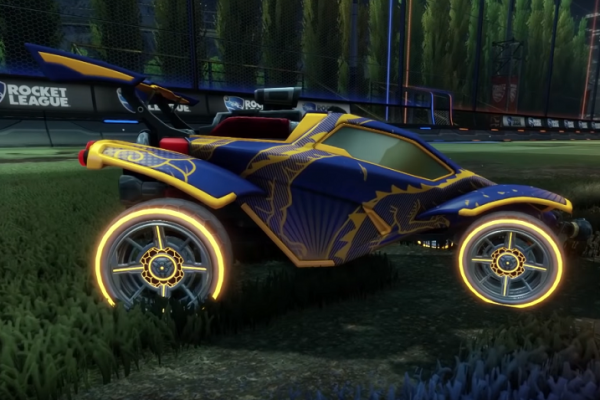 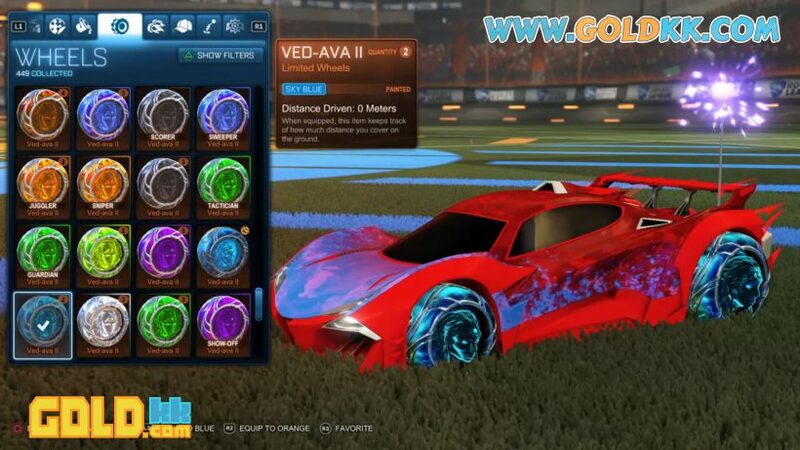 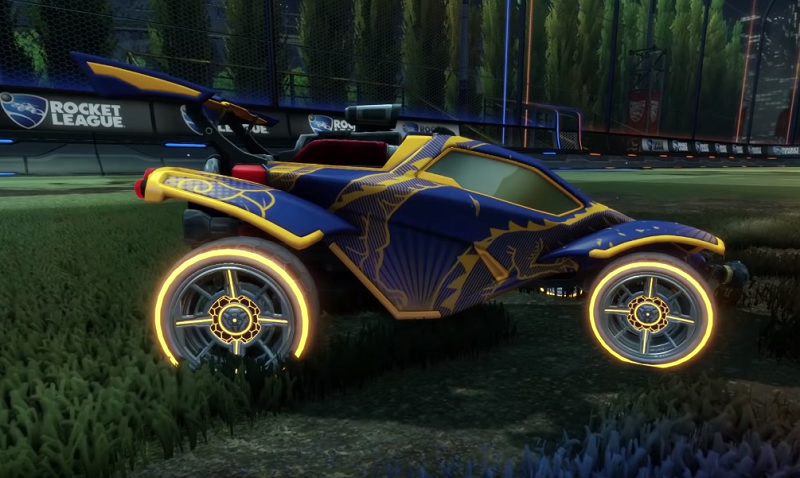 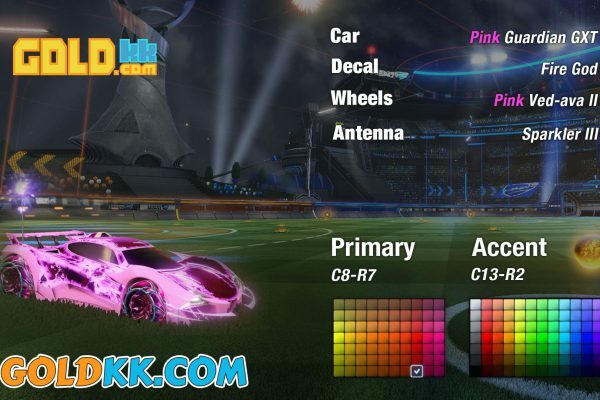 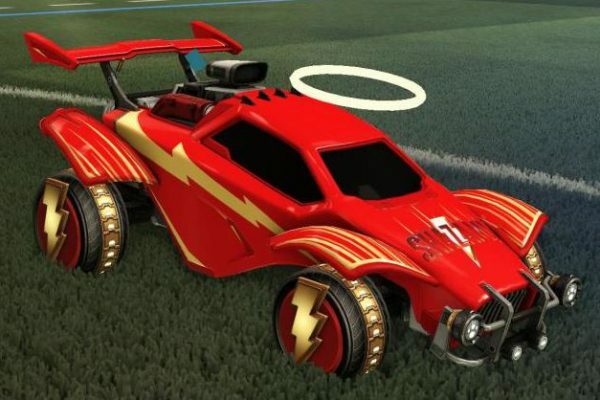 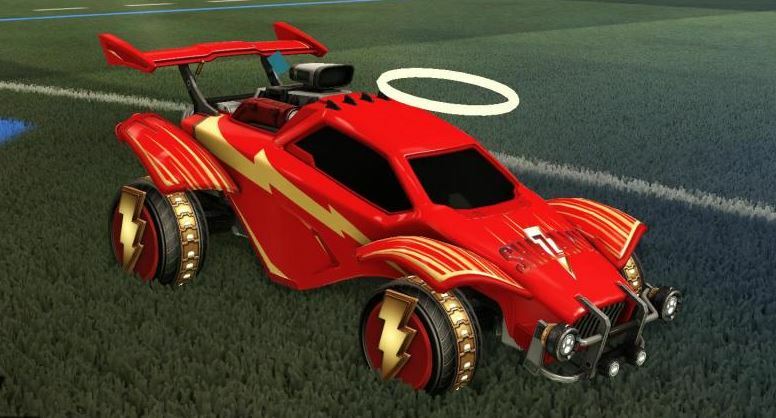 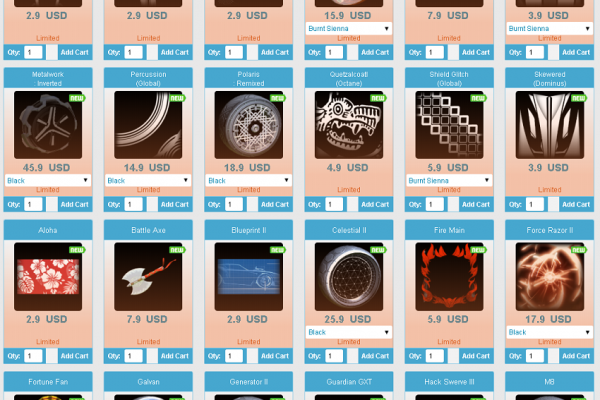 Rocket League New Update Items – Rocket Pass 3 Items, Guardian GXT Car Designs, New Wheel, Decals And More! 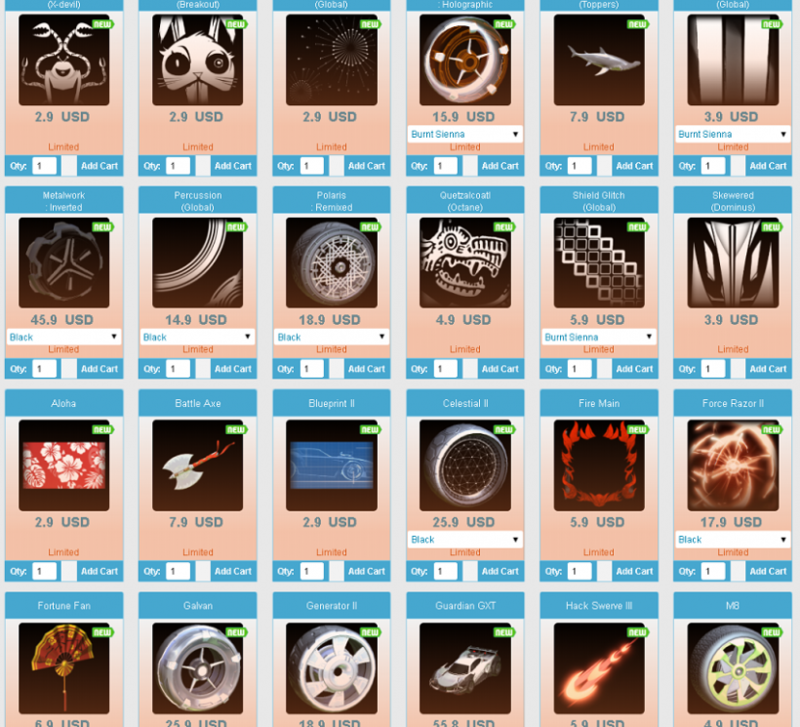 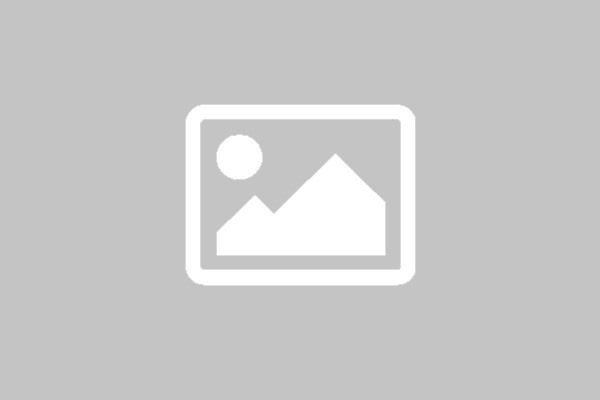 Best Rocket League New Crate Ferocity – Get Ferocity Crate Items With Cheapest Price!